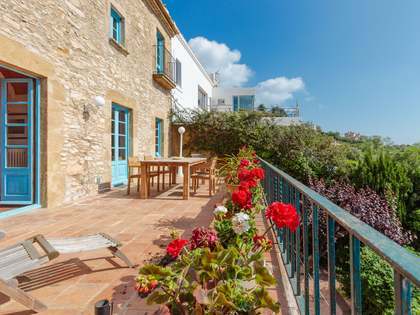 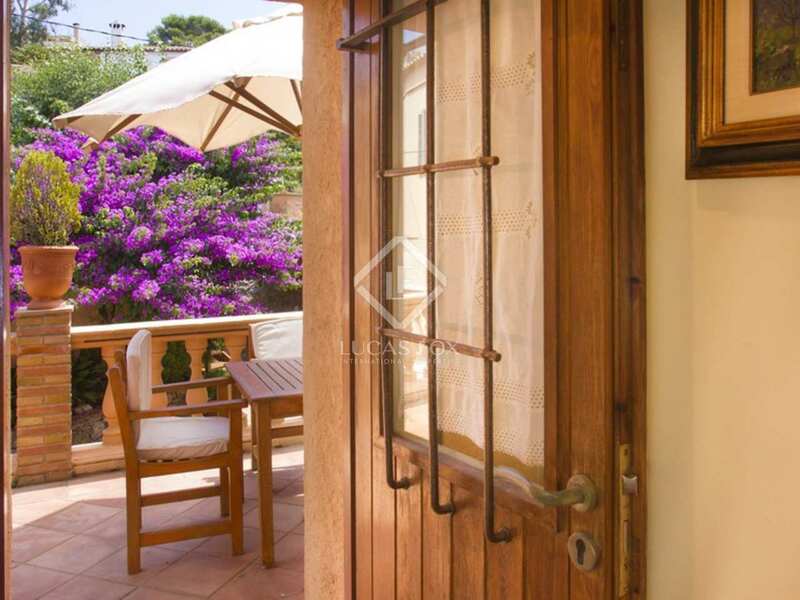 This beautiful five bedroom Costa Brava property for sale is located just a minute's walk from the centre of the prestigious town of Begur with its wonderful offering of boutique shops, restaurants, bars and cafés. 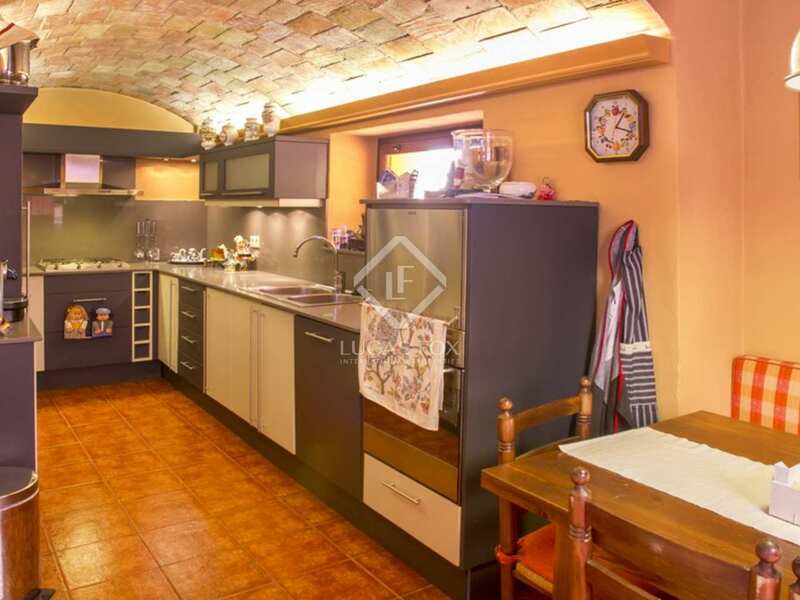 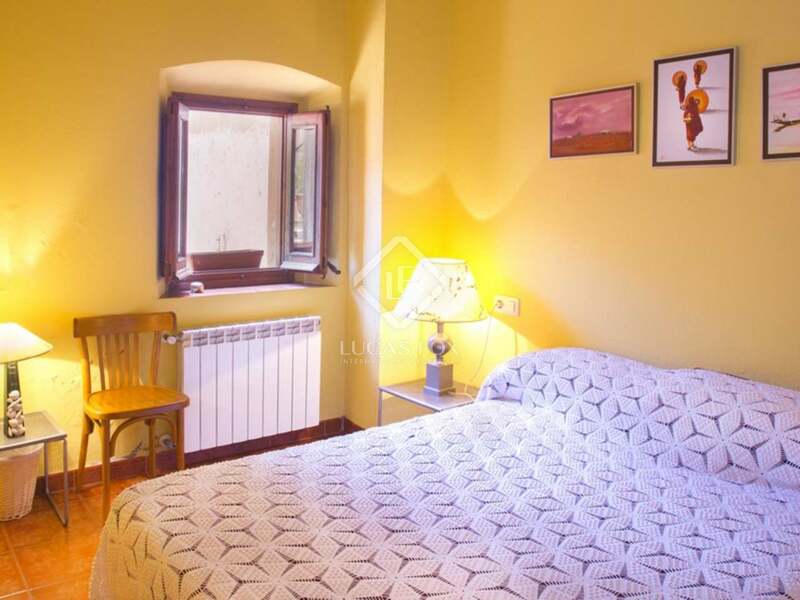 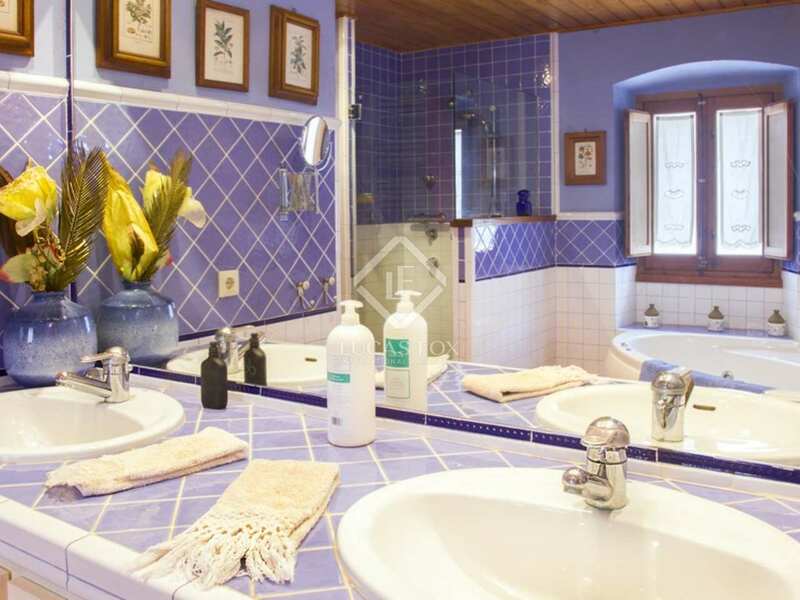 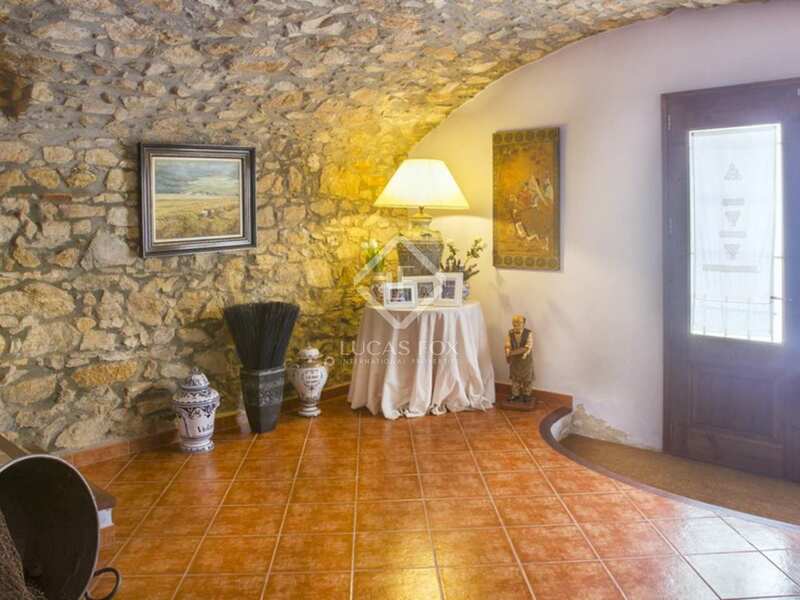 This attractive stone house was completely renovated by the current owners in 1997 and is distributed over two levels offering five bedrooms and three bathrooms. 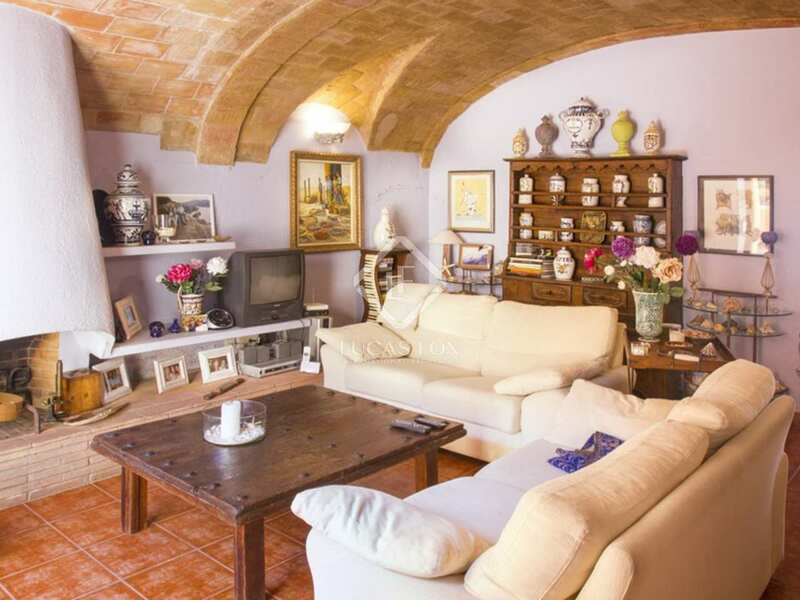 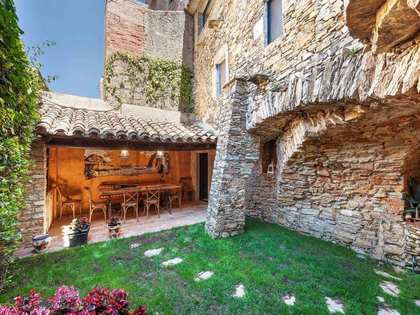 The house boasts many original features, including beautiful Catalan vaulted ceilings in the main living room, kitchen and entrance hall and several exposed stone walls. 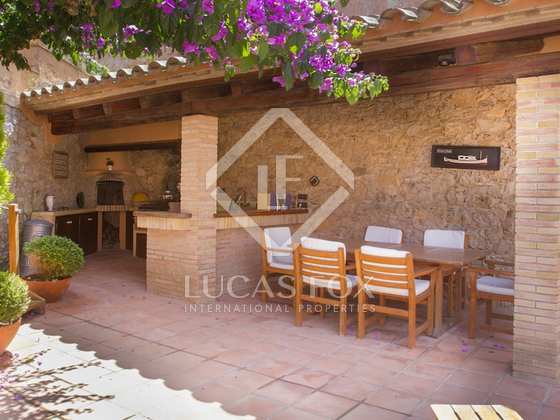 Outside the main living room is a beautiful patio garden with covered porch and BBQ area, perfect for those balmy summer evenings. 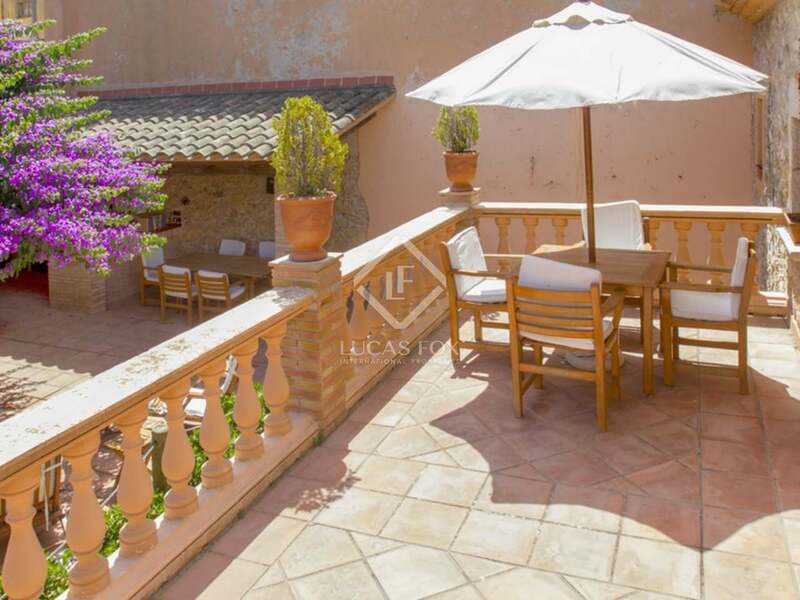 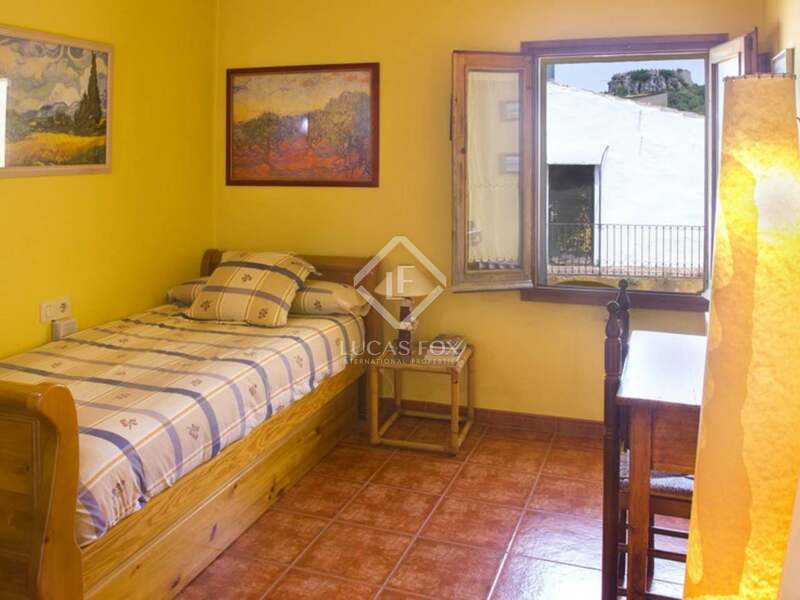 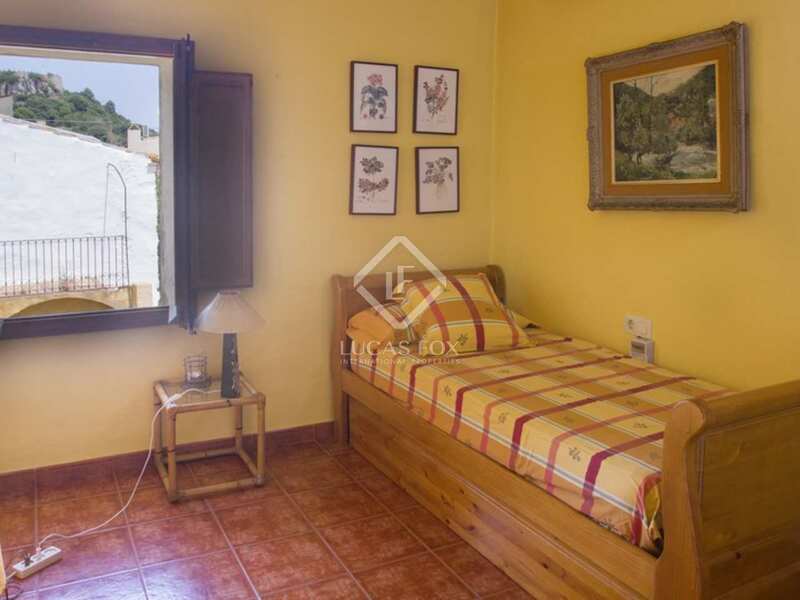 The property also boasts a private garage and whilst this is a great advantage for a property in the centre of Begur, it could also be converted into additional living space, if required. 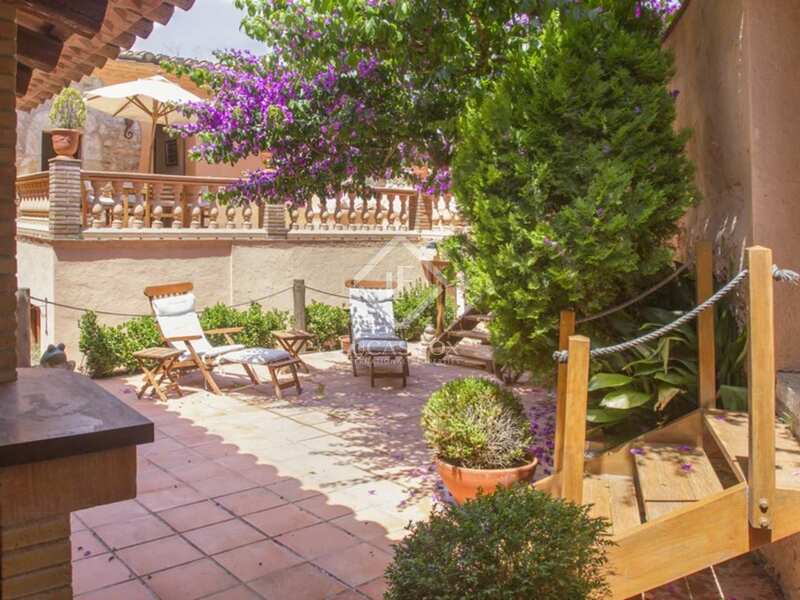 Some of the most beautiful bays of the Costa Brava are a few minutes drive away, including Sa Riera (2 km), Sa Tuna (4km) and Aiguablava (5 km). 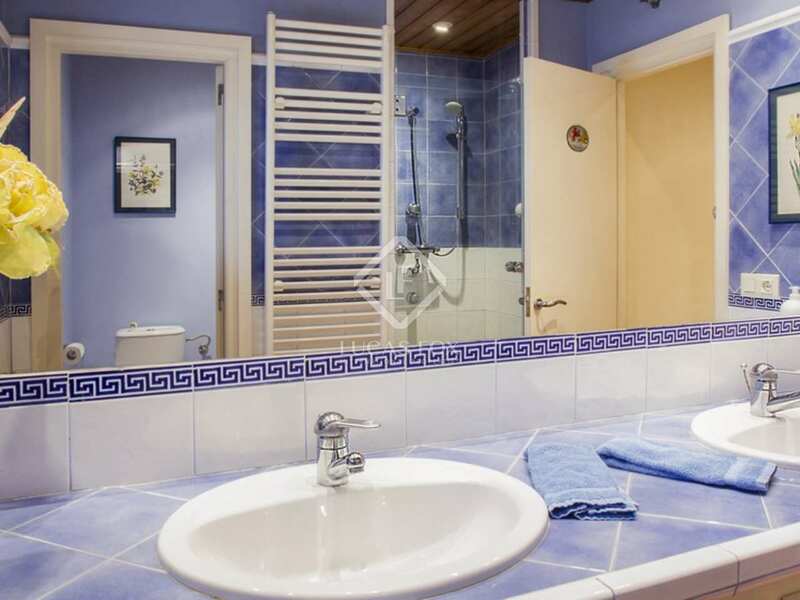 The nearest golf course is just a short 10 minutes drive away. 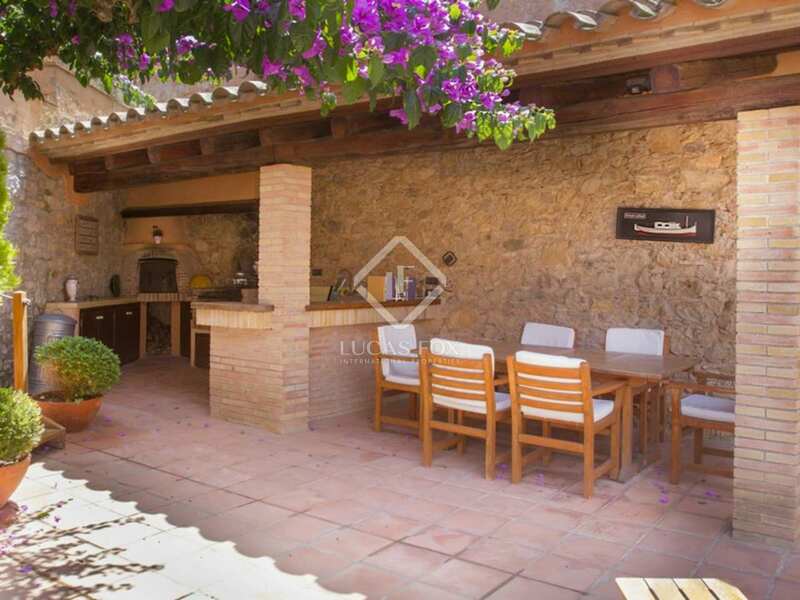 View more Begur property to buy. 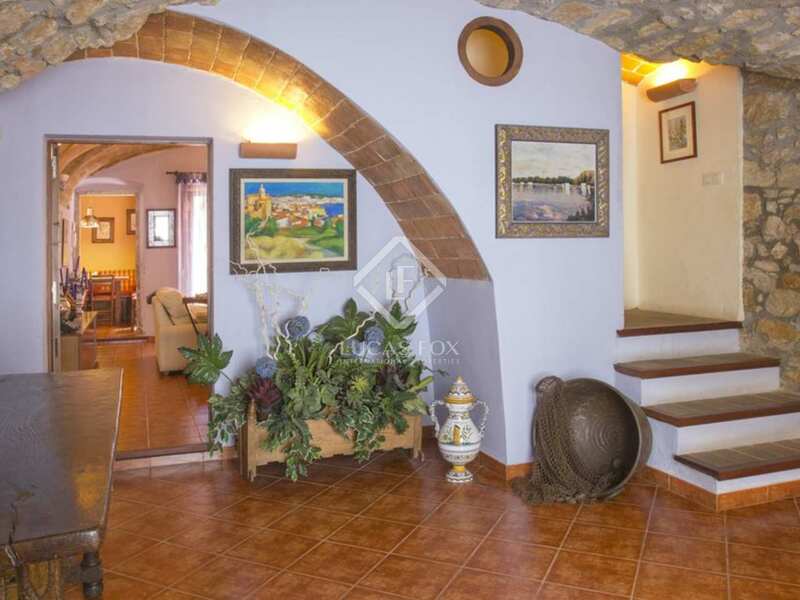 Entrance hall that leading to the living room with access to the patio garden and porch; fully equipped kitchen with dining area; storage/machine room; garage; exterior bathroom. 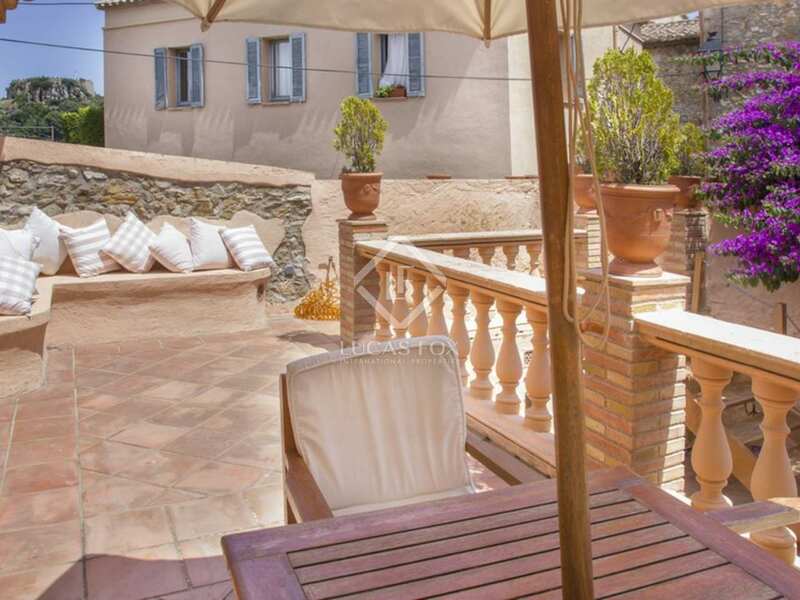 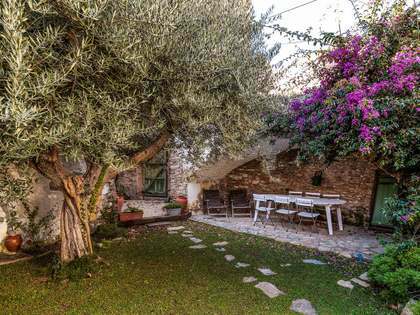 This charming Costa Brava village property to buy is located in the center of one of the Costa Brava's most prestigious and sought-after villages. 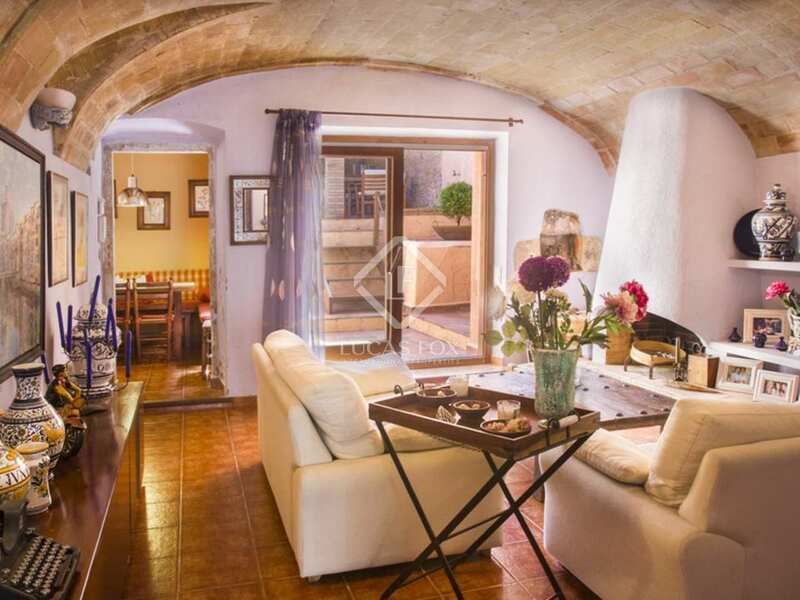 Begur is located in the central area of the Costa Brava and is surrounded by some of the region's most beautiful coves and bays, including Sa Riera, Sa Tuna, Aiguafreda, Aiguablava, Tamariu, Llafranc and Calella de Palafrugell. 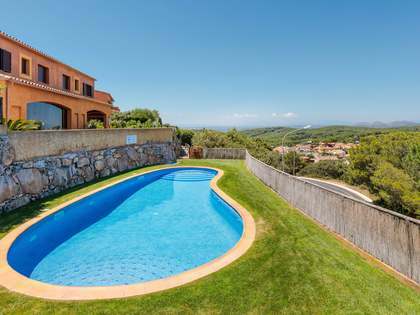 The property is also within a few minutes drive of two of Catalunya's finest golf courses: Golf Platja de Pals and Golf Empordà.